Erin Allday, ‘96, started her career at The Daily Californian in 1992 as a general assignment reporter. During her four years, she spent time as University, News, and Managing Editors. Once Allday left the Daily Cal in ‘96, she bounced her way up the Bay Area media ladder, starting at the Napa Valley Register, then the Hayward Daily Review, and spent a few years at the Santa Rosa Press Democrat where she was part of a reporting team that won a George Polk Award for regional reporting in 2005 for a series of stories on outsourcing jobs from Santa Rosa to Penang, Malaysia. 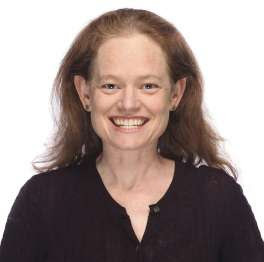 For the last decade, Erin Allday has been a health reporter for the San Francisco Chronicle covering infectious diseases, stem cells, neuroscience and consumer health topics such as fitness and nutrition. We caught up with Erin recently to discuss her project, “Last Men Standing” and to talk about her time as managing editor during the controversial Daily Cal endorsement of Proposition 209. The feature focuses on how San Francisco is ill-equipped to deal with survivors and lacks the infrastructure and support to help those still standing. 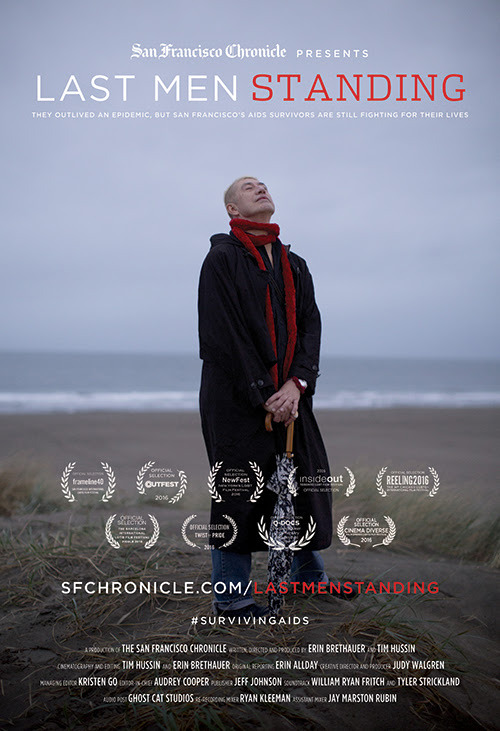 With 6,000 gay men living with HIV or AIDS in San Francisco alone, Allday described selecting subjects for her story from the more than 50 people she spoke to as one of the challenges she faced, and how difficult it was to capture a life story that incorporates the right amount of personal history. She reflected that “It was hard finding a balance between present and past, incorporating both the exciting and the important” in her in-depth profiles of the eight men who have lived with AIDS for more than half of their lives. Allday explained that the project documents how survivors live with the feeling of being abandoned and forgotten. “The Last Men Standing” revealed this as a problem that people in the city should get behind, to renew the confidence surviving men lost in “a world they had given up on,” and generate support from the general public. In response to a question about whether she planned to continue working with the AIDS population, Allday expressed that it had been a “luxury and privilege” to cover AIDS survivors. She had remained committed to the feature for more than two years by writing follow-up stories and attending screenings of the documentary. She is now planning to work on a project about stem cells, however, no other clues were given, which means we will have to watch out for that. A few days later, on election day, a group of protesters rushed the Daily Cal offices and shredded pieces of the paper, throwing them off the balcony. Although Allday was not in the office at the time of the incident, she recollects that it was only a small group of fringe protestors, “We had big wooden doors in the lobby of the newsroom and it was the first time that I saw our front doors closed.” Allday does not remember it ever being scary or there being any real danger. 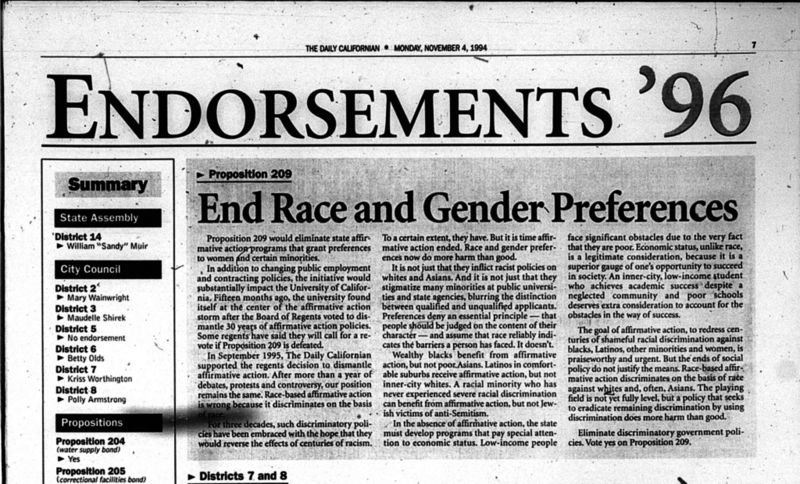 As our conversation came to a close, Allday explained that she stood by the Daily Cal during the controversial endorsements, although she did not fully support or agree with their stance. “It was good to learn these lessons early. (As a journalist) you have to keep your ethics in line, you have to be fair, you have to be balanced and you have to keep a level head,” Allday concluded reminiscently.